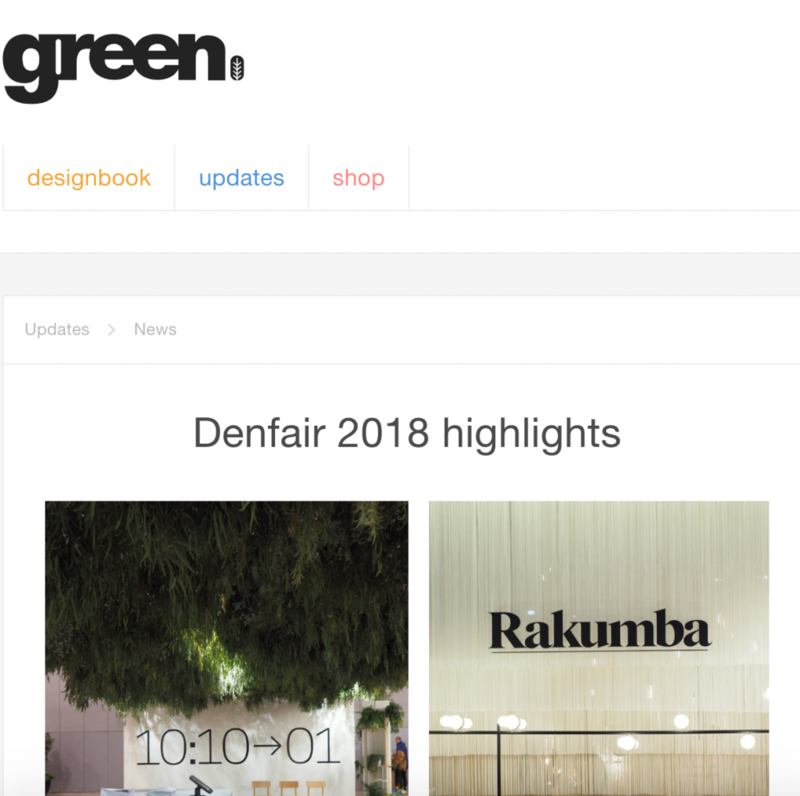 DENFAIR 2018 saw an increased involvement by Flaunt Marketing as we not only managed the event’s publicity, but also began managing partnerships for the 2019 event. 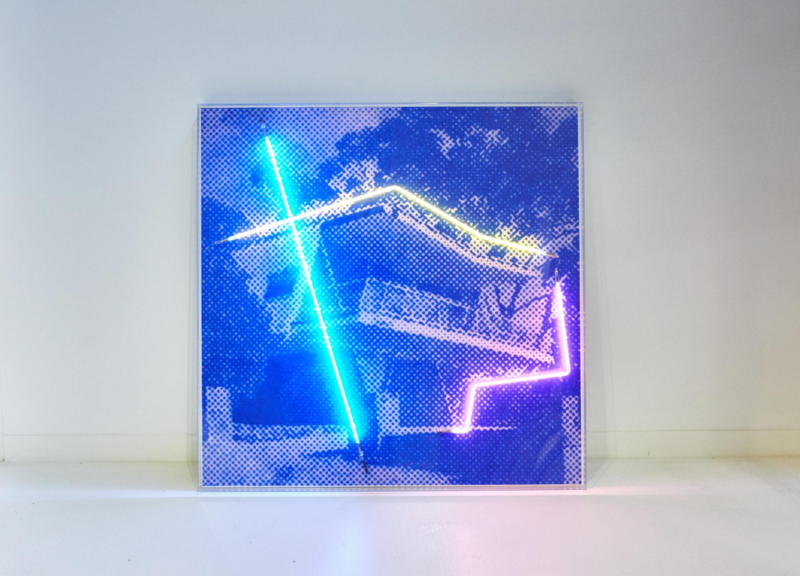 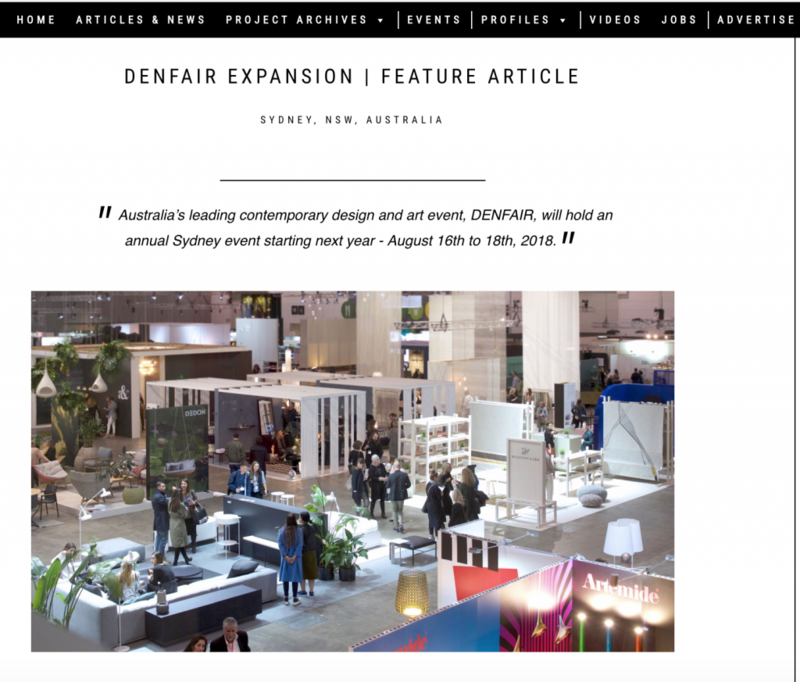 This year was also the first DENFAIR Sydney Edition held at the Hordern Pavilion. 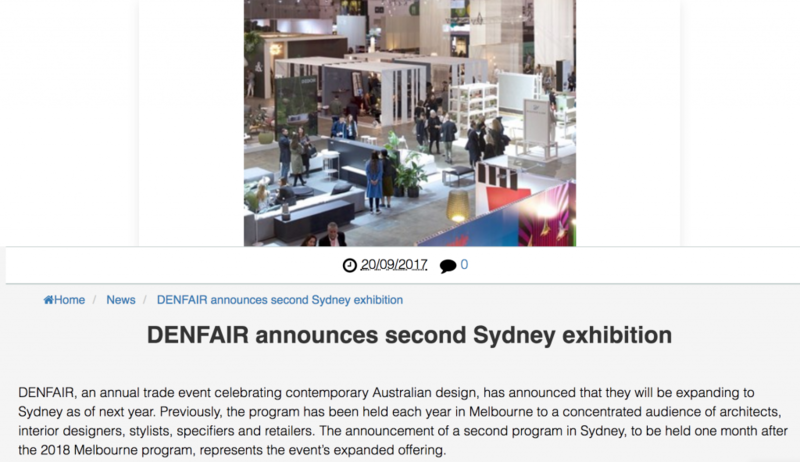 For both events, Flaunt attracted registration and attendance from a record number of media and managed a very busy media room in Melbourne. 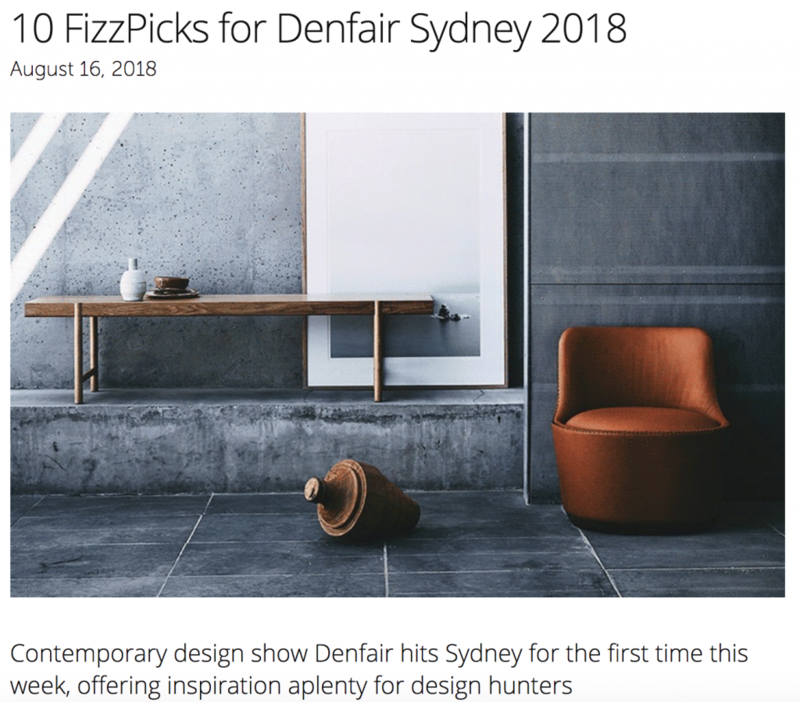 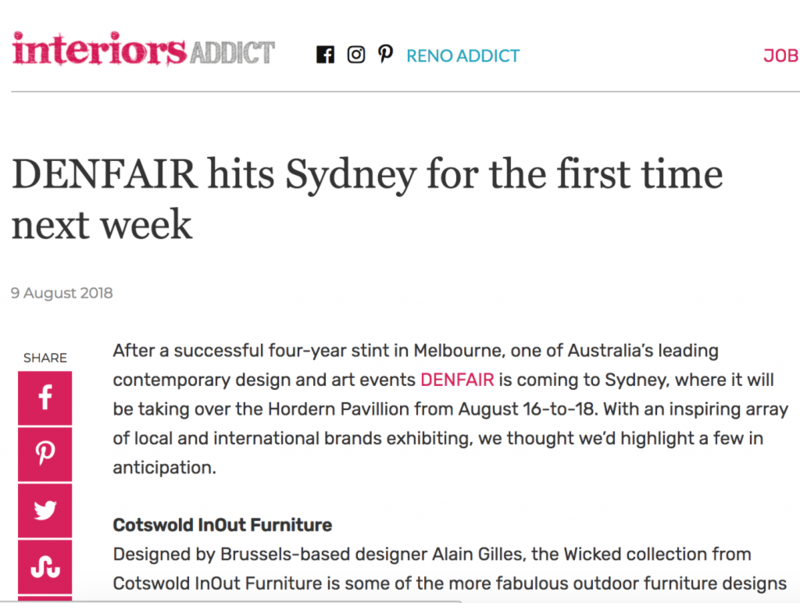 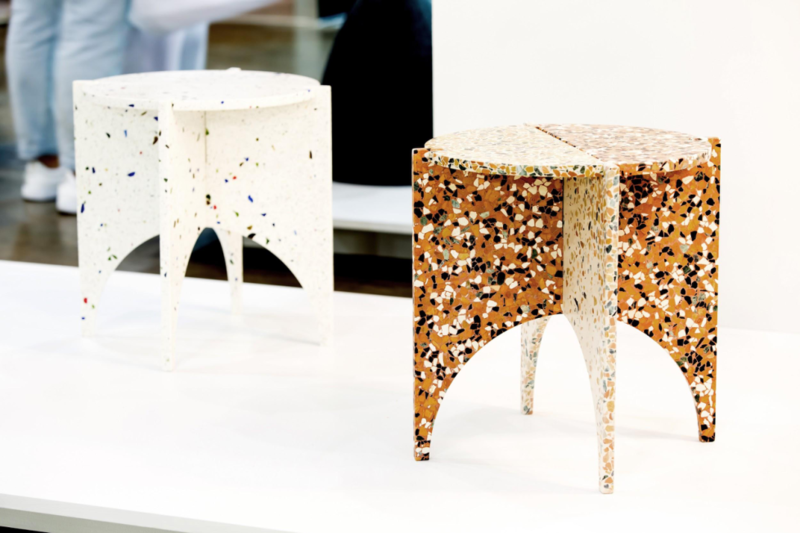 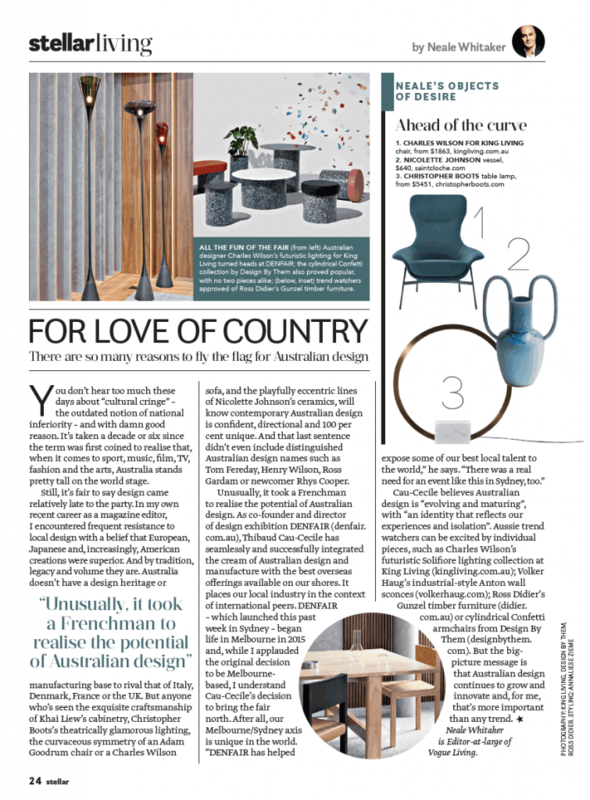 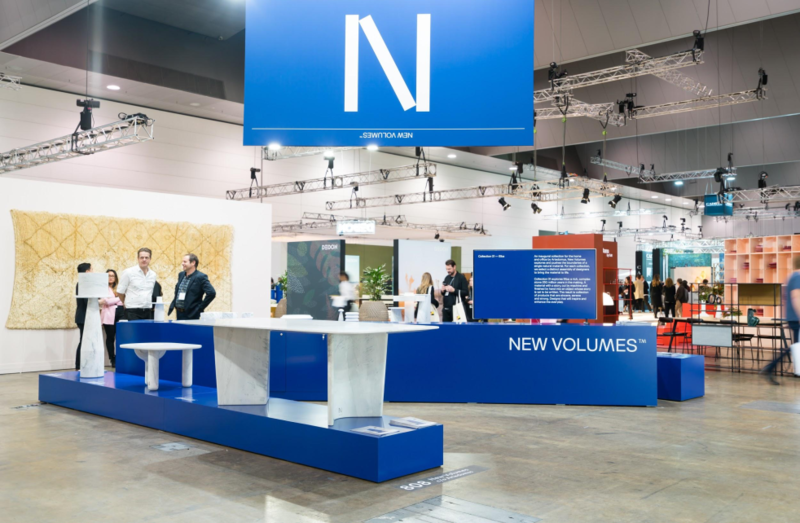 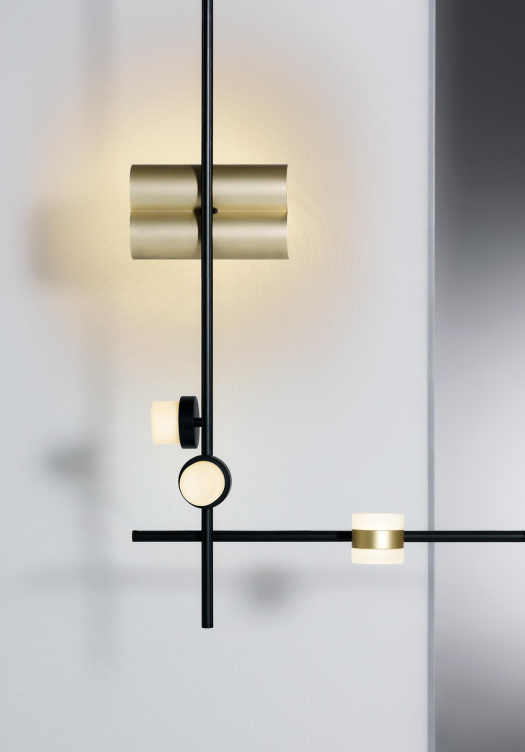 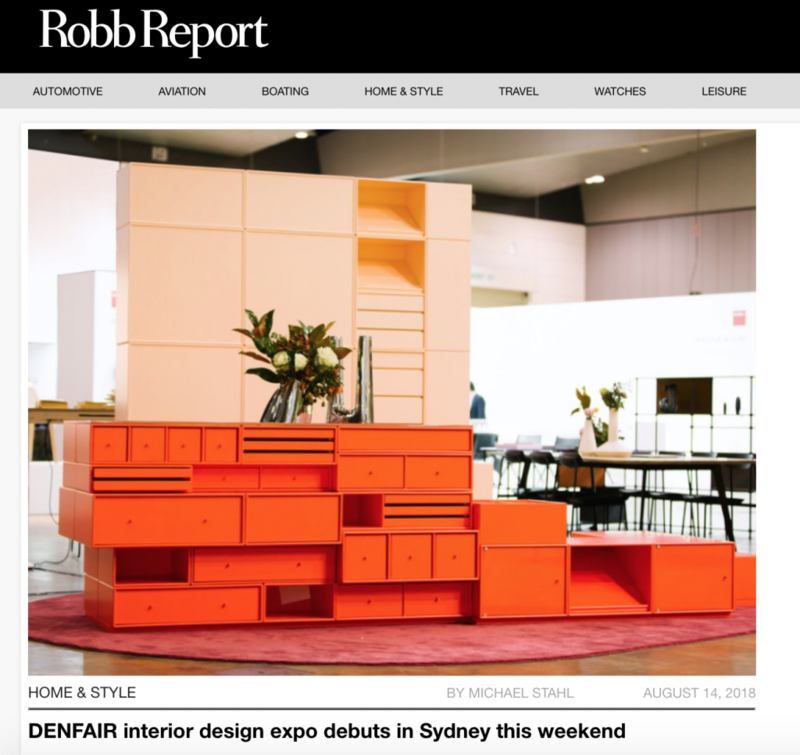 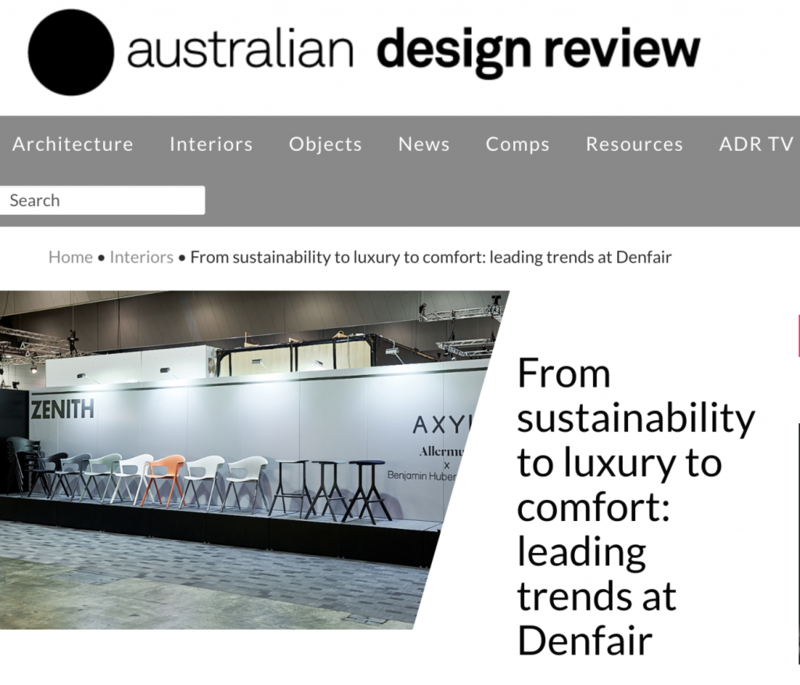 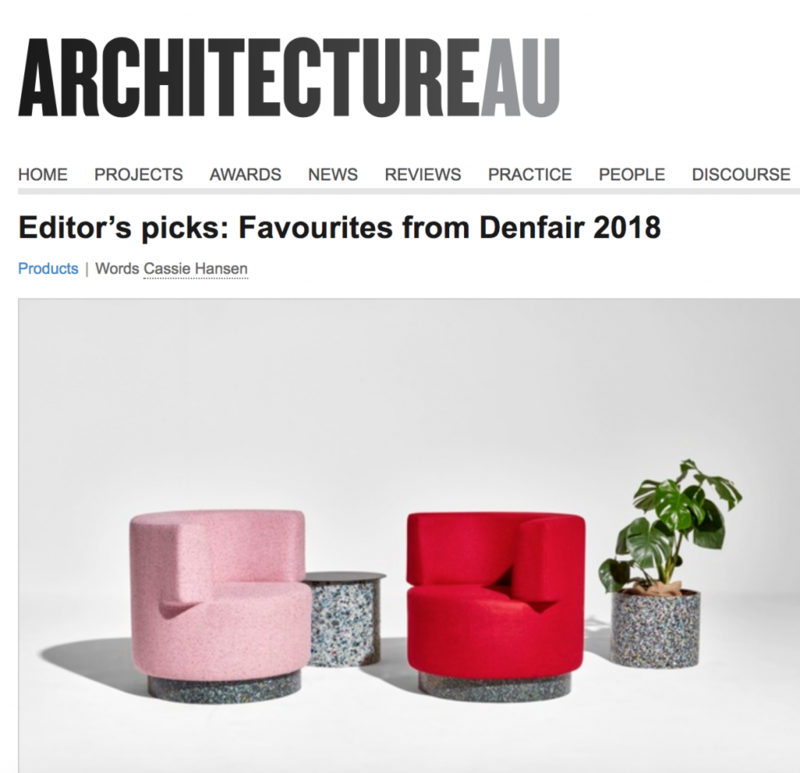 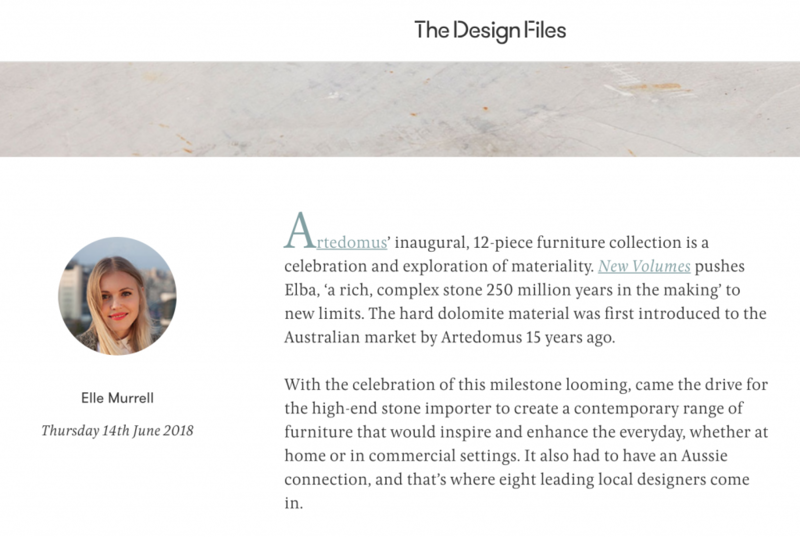 DENFAIR is now clearly the major design exhibition in Australia and gaining increasing attention from a global audience. 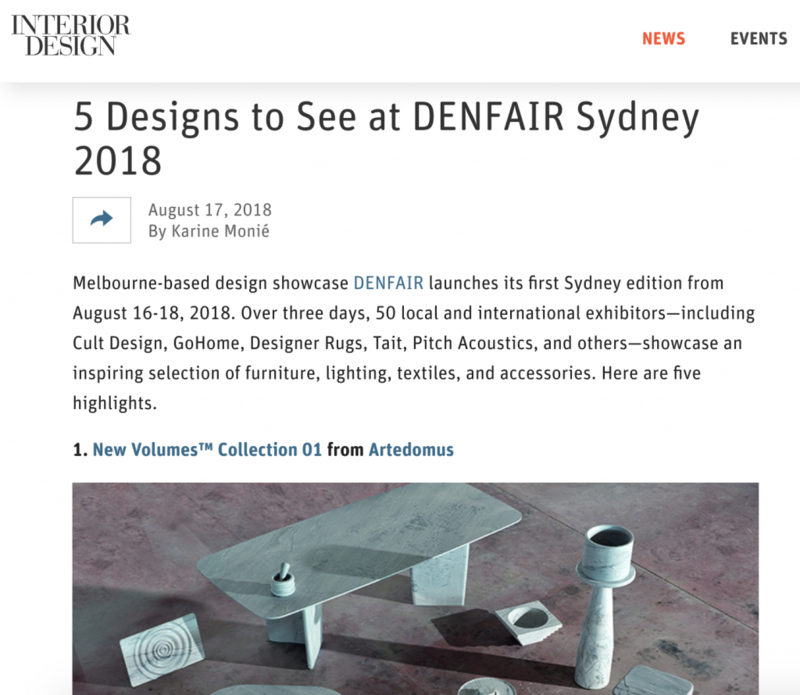 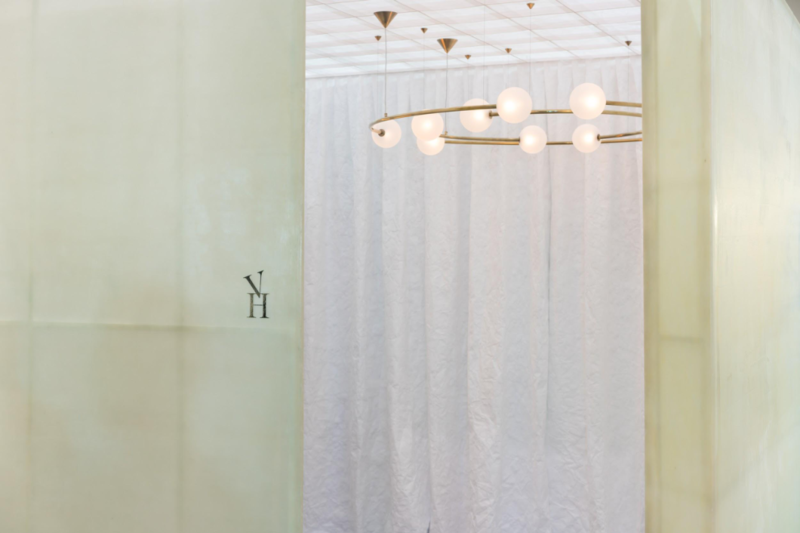 The beautifully curated show goes from strength to strength and we look forward to working towards DENFAIR’s 5th year in 2019 and beyond. 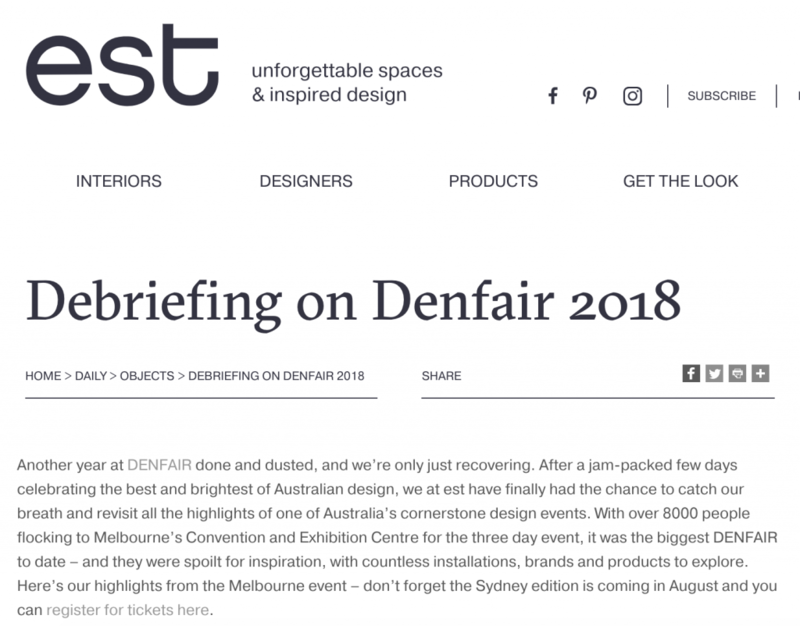 DENFAIR Melbourne 2018 from DENFAIR on Vimeo.